From the creative team of the documentary Tohoku Tomo, an IDFA 2015 Finalist with over 30 domestic and international screenings to date, comes the 113 Project, a short film series inviting you to rediscover Tohoku through the eyes of young adults, local businesses, and other communities rebuilding their lives and working towards the future. Featuring over a dozen interviews and stories embodying hope and perseverance, these short films showcase the warmth and beauty of the region while sharing the voices of people who want to let you know how life is today. We foresee not only a reclaimed Tohoku, recovered from the impact of this disaster, but a U.S. Japan grassroots partnership more prepared to address critical human issues of fundamental import and long-lasting impact. Just as the Great Hanshin Earthquake was a reminder of the importance of a robust civil society, the Great East Japan Earthquake has reminded us that collaboration, and the synergies that result, are the fuel of civic innovation, social cohesiveness, and human development. We seek to turn the tables on the 311 disaster by identifying methodologies for encouraging the efforts of one (1) plus the efforts of another (1) to combine such that the results are not purely additive but ultimately more that the sum of the constituent parts (3) — 113. The mission of the 113 Project is to create a venue for dialogue and action that reclaims the message of the Tohoku disaster as an opportunity for good. The 113 Project will encourage collaboration among thought leaders, activists, community members and volunteers to continue the critical work of recovery and revitalization in Tohoku as well as to look at and address together challenges faced by others through the lens of lessons learned out of the Tohoku experience. 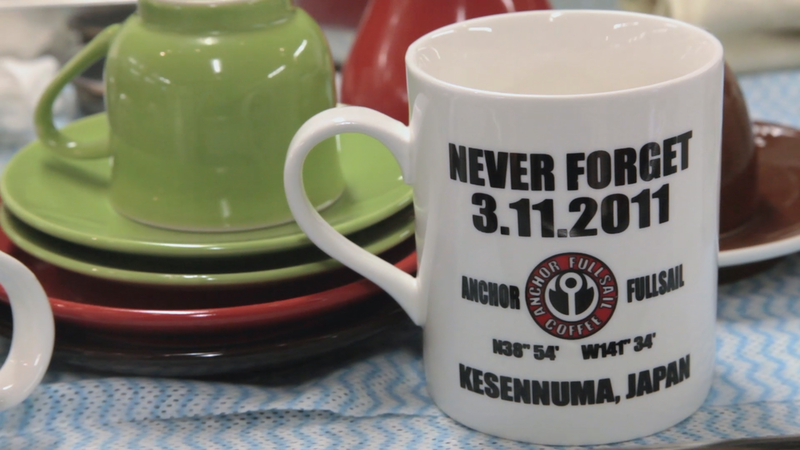 113's first project was the production of Tohoku Tomo, a documentary film telling the story of how everyday people volunteered to make a difference in the Tohoku region of Japan following the 3/11 earthquake and tsunami. 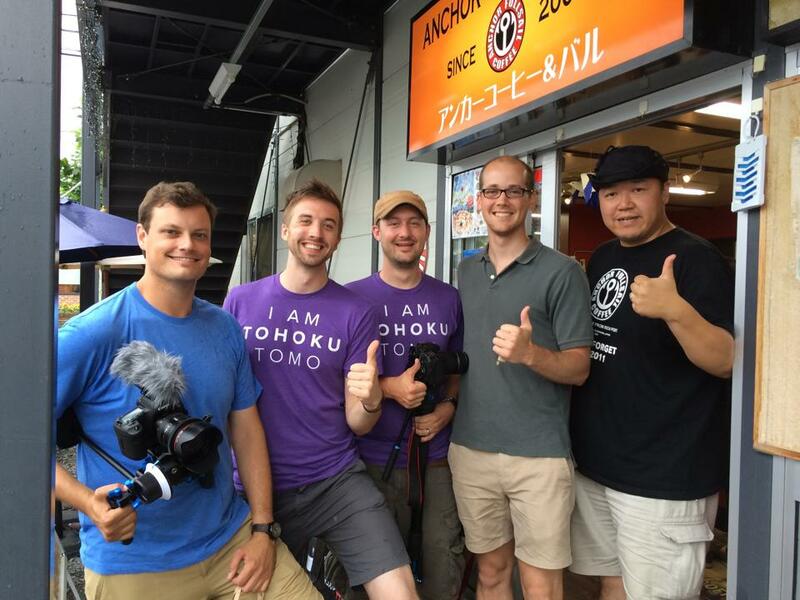 In 2013, with funding from a Kickstarter campaign, we traveled to Japan to interview individuals and organizations that have been working in the Tohoku region since March 11. The film includes over a dozen interviews, footage from the impacted areas, and features J-Pop artist Maynard Plant from the band Monkey Majik; Stu Levy, producer of the film Pray for Japan; and host of Tokyofoodcast, Etsuko Nakamura. Copyright 2016, 113 Project | Reclaiming Tohoku. All rights reserved.